Fifty years ago this week, Filipino grape pickers in the Central Valley walked off the fields to protest low wages and poor working conditions. Shortly thereafter, Cesar Chavez and 1,200 Mexican laborers joined their ranks. The strike represented a monumental shift in labor politics, largely because Filipino and Mexican workers united — something previously unheard of. 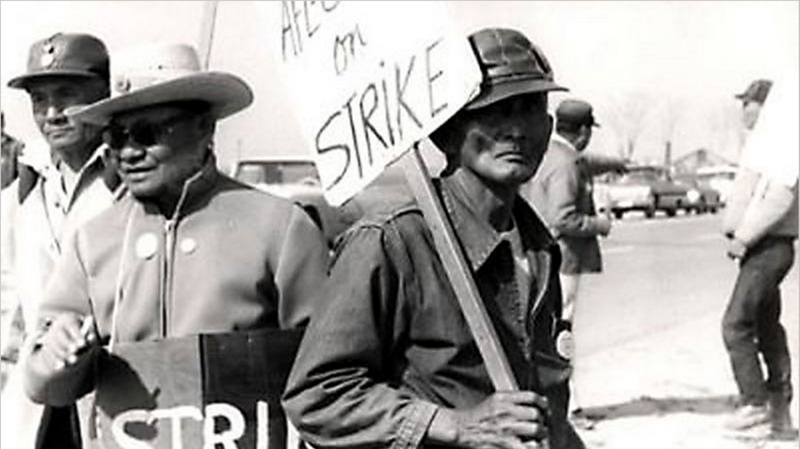 We look back at the Delano Grape Strike of 1965, the key role Filipino workers played in the protest and how it laid the groundwork for the United Farm Workers.